A Dental Prophylaxis to eliminate bacterial biofilm, plaque, and tartar calculus. The reduction of oral bacteremia heals gingivitis and inflammation. Routine gingival irrigation and tissue massage activates cellular repair. 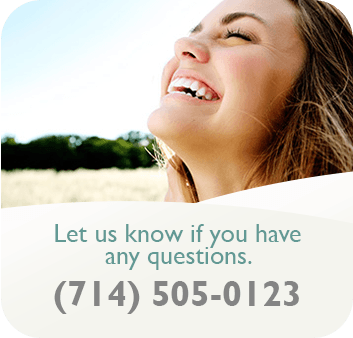 An oral cancer exam is part of the treatment along with a TMJ screening. The enamel is hydrated to their maximum luster and finished with a Fluoride treatment. Home Whitening system is part of the Complete Smile Rejuvenation.